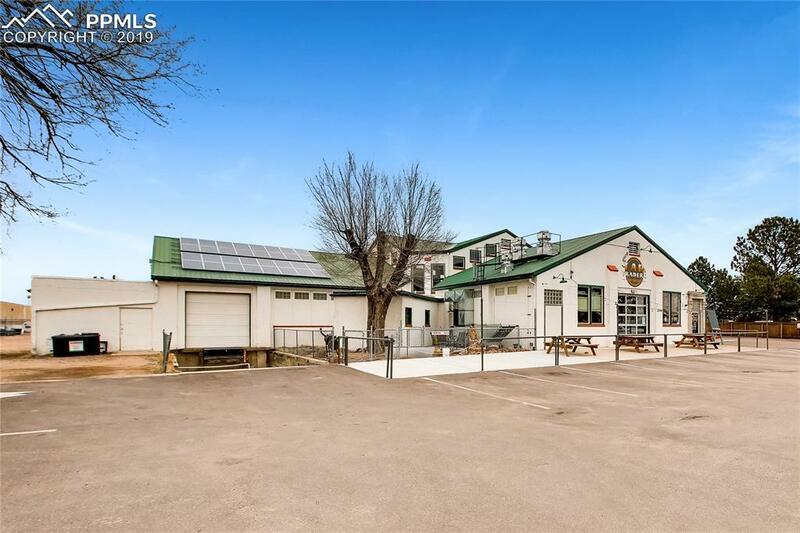 Tap room, restaurant and event space located in Colorado Springs Colorado. 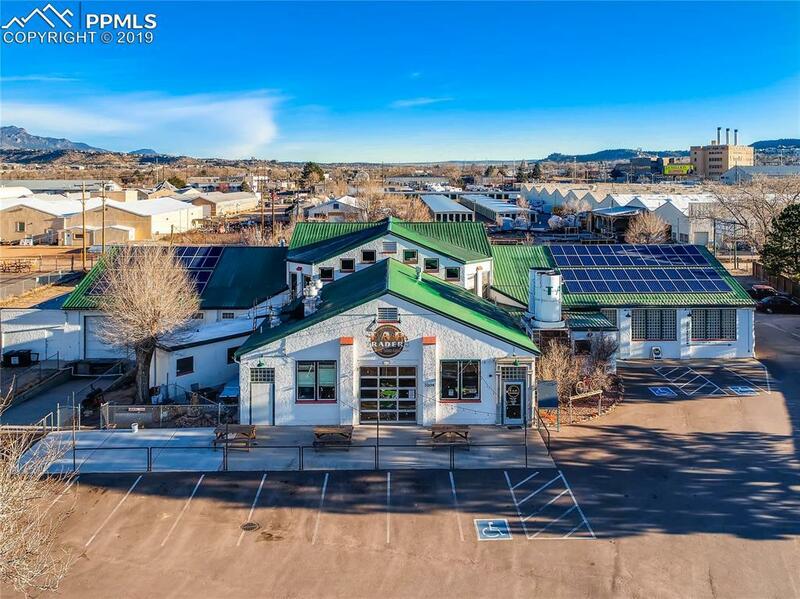 The property is centrally located in the high traffic Renew North Nevada Corridor, 2 minutes from I-25. Site consists of 1.72 acres of M-1 zoned land. 35% of the gross building space is utilized by Tap Traders as a tap room, restaurant and event space. The remaining space in the building is used as retail warehouse and showroom space. 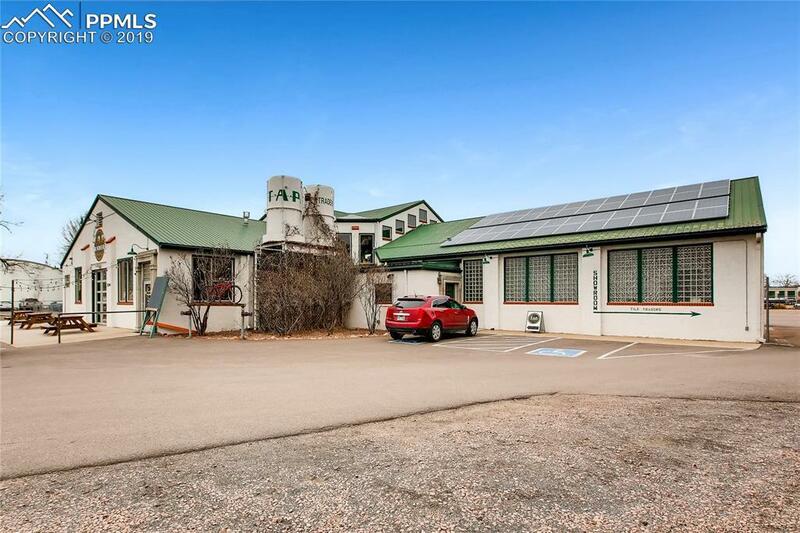 Building includes overhead sprinkler system with monitored alarms, grease trap, roof mount solar panels. 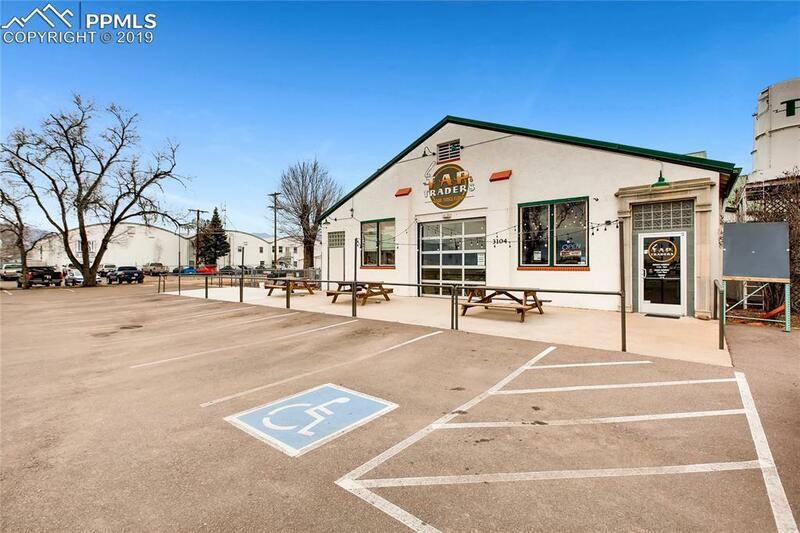 Close proximity to the University of Colorado at Colorado Springs, National Cyber Security Center, ENT Center for the Arts, University Village Shopping Center, Lincoln Center redevelopment. Property is adjacent to the Fillmore Marketplace a redevelopment project featuring Vasa Fitness, RoadHouse Cinemas, and Home2 Lodging by Hilton. Atosa fryer, flat top, cooler drawers, stand up refrigerator, four stainless steel low boys, two South Bend ovens, grill, Ansul fire suppression system, captive air hood with make up air.